Maybe the Coen Brothers were joking in February when they said they were working on a horror film, just as long as they've got something in the pipeline. Noah: And you’re working on a movie now that has quite a bit of music in it. Joel: Yeah, but I don’t know that it will have any playback. Ethan: Yeah, it will be mostly live I think. Joel: We’re working on a movie now that has music in it but it’s pretty much all performed live, single instrument so it’s hard to tell. It's since been learned that at the center of this new film will be folk legend Dave van Ronk, according to 24 Frames. Van Ronk one of the great organizing forces behind the folk movement in the East Village during the '60s, hobnobbing with the likes of Bob Dylan, Phil Ochs and Joni Mitchell. 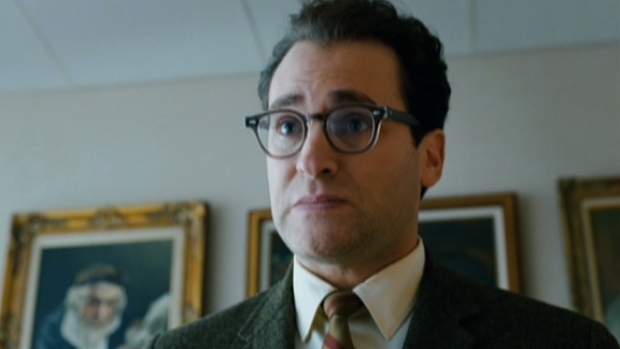 Michael Stuhlbarg stars as a man whose faith in everything is being tested by people on all sides, in this film from the Coen Brothers that is also in the running for Best Original Screenplay. The Coens' film will draw in part from van Ronk's posthumously published autobiography, "Mayor of McDougal Street." Of course, the Coens' "O Brother Where Art Thou?" was almost a musical, packed with an amazing collection of songs that in hindsight remain far more entertaining the film itself. Don't get us wrong, "O Brother" was good, but it wasn't vintage Coens. Which isn't to say we're not looking forard to this one, but we were pretty stoked about that horror film. 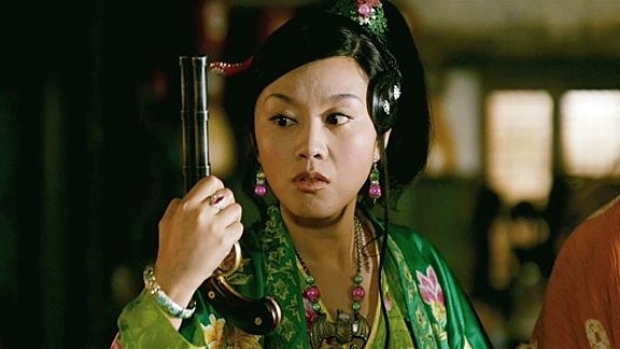 "A Woman, a Gun and a Noodle Shop"
Chinese director Yimou Zhang remakes the Coen Brothers' first film, "Blood Simple," setting a couple centuries back in the middle of the desert.